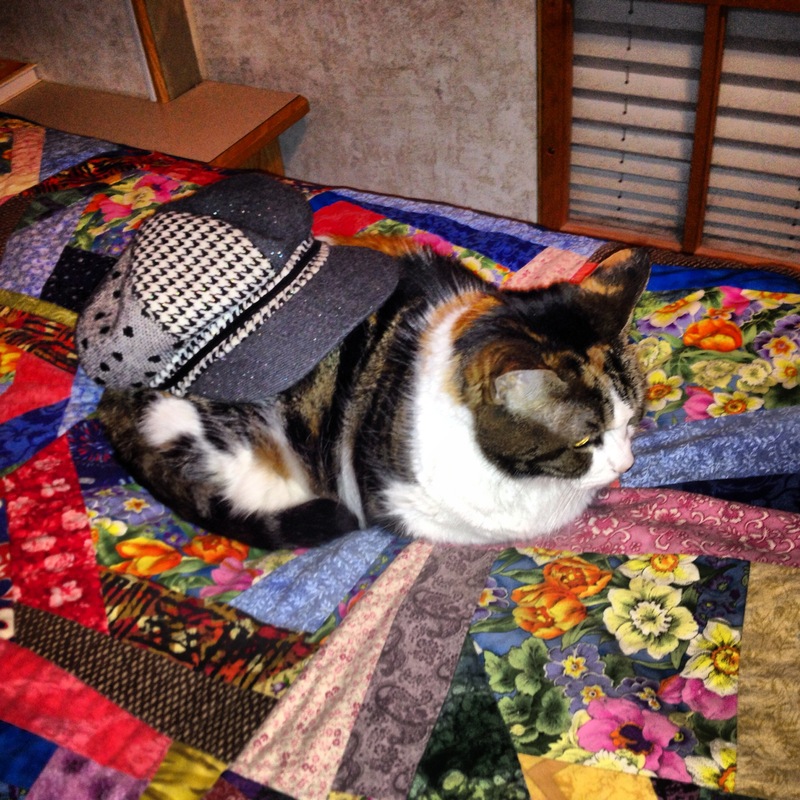 This entry was posted in Pet Share, Texas and tagged Amarillo, Patches. Bookmark the permalink. Yes, its sad. But it resonates deep within me. The saddest thing Ive ever done was to sit with my yellow lab as she died on the porch right in front of me. I miss her every day. But I know she’s off playing on the other side of that bridge, too. Brought me to tears…so sorry for your loss. We lost our beloved Rally, a Shepherd/Doberman female, who lived to be 16 years old, in 1999. My mom sat on the floor with the vet as she slipped from this world and crossed the bridge. It’s funny, I guess, but looking at old photo albums one day, I found more photos of our fubabies than the humans. LOL RIP Patches. Sending a big hug to you and yours. My heart aches for you…I’m so sorry to hear this. 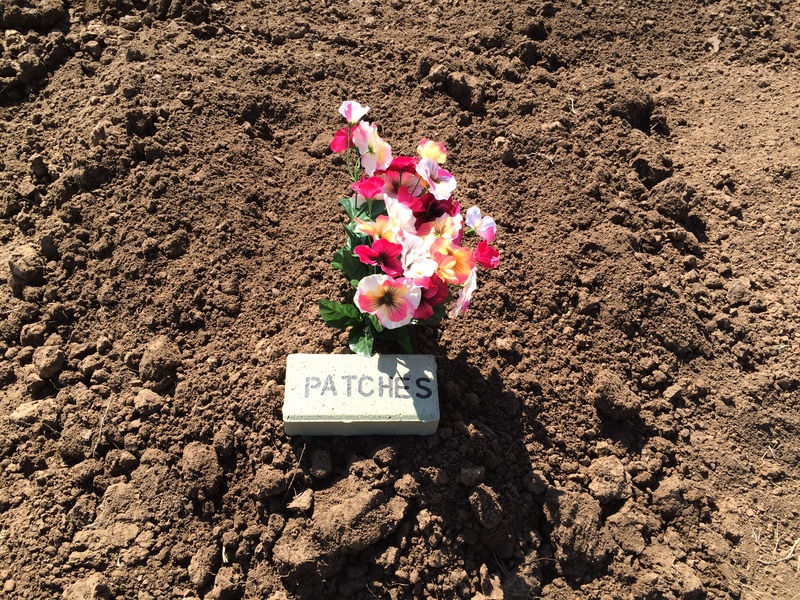 RIP Patches. So sorry to hear about Patches. My prayers go out to you and your wife. I am so very sorry to hear about your dear, sweet Patches. Sending warm purrs and hugs for the healing of the hole in your hearts.You and your wife will me in my thoughts and prayers. Cherish those precious memories. So sorry to hear about Patches. We had our (boy) Patches for 15 years and I understand how it feels. I’m so sorry to hear of your loss. Any of us who have animals understand completely what you’re going through. These little creatures come into our lives for such a relatively short time but they have such a major impact on us. My thoughts and prayers go out to you both. Precious memories. 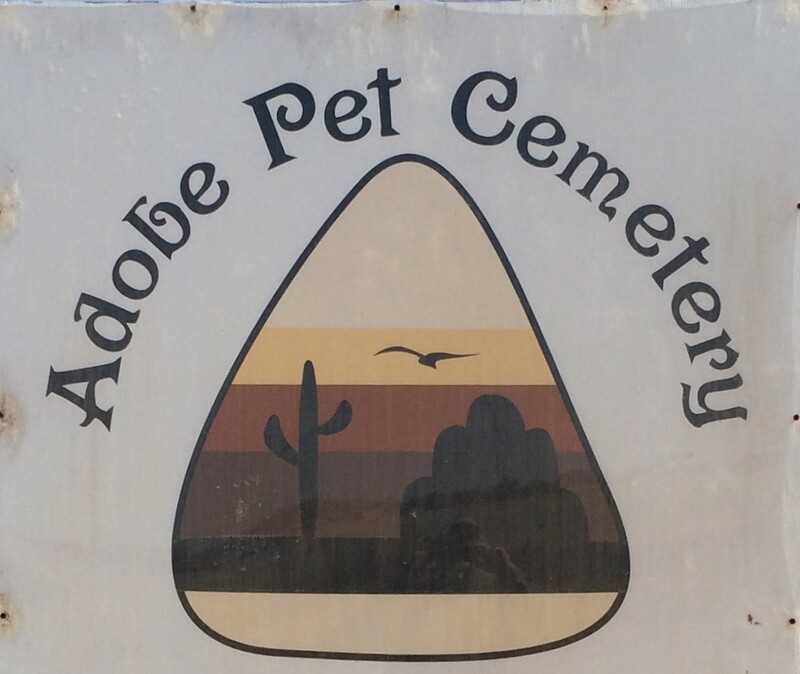 So sorry for your loss. Farewell Patches. I clicked like, but that is based more on an understanding of your pain. Like = read or acknowledge. And yes, I always ignore those who do not understand. Thanks for sharing.